Standard Strip. 25 Holes Long. Silver Painted Finish. 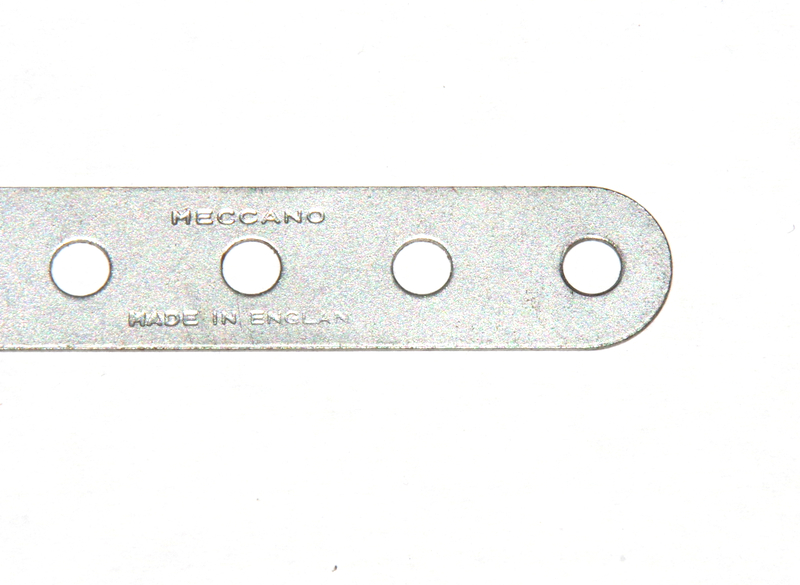 Original Meccano. 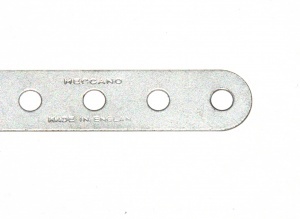 Alternative Part Number A301.